Arctic Council: business as usual with USA under Trump? As the USA comes to the end of its two-year Chairmanship of the Arctic Council, the organization’s “Senior Arctic Officials” met in Juneau, Alaska, last week to prepare for a final ministerial meeting in Fairbanks in May 11th, before Finland takes over the chair. US Ambassador David Balton is currently Chair of the SAO. At a press briefing in Juneau on Friday, it comes as no surprise that one of the questions that interested journalists most was how US Arctic policy might change under the Trump administration and whether that was already happening. Climate skeptics at the helm? Given that the Arctic is one of the regions of the globe being affected most rapidly and dramatically by climate change, it does not seem unrealistic to imagine that the climate skeptical views of President Trump and some of his key advisors will have more than just a little impact on the high north. President Trump’s environment chief Scott Pruitt recently hit the headlines when he again denied that global warming is caused by fossil fuel emissions. The incoming head of the key Environmental Protection Agency (EPA) told the American television channel CNBC he “would not agree” that carbon dioxide from human activity was the primary cause of global warming. When the foreign ministers of the eight Arctic Council states get together in May, it is US Secretary of State Rex Tillerson, former CEO of the energy giant EXXON, who should be the man in the chair. 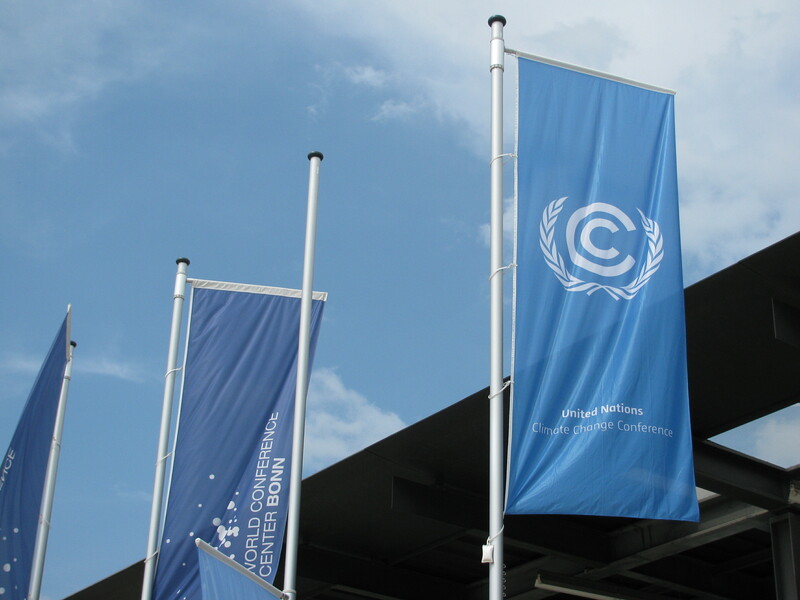 One of the three priorities of the US chairmanship has been climate change. An interesting combination. So will the ex fossil fuels chief be there? Continuity or change of direction? Drastic budget cuts affecting climate and environment and changes in personnel at the State Department and elsewhere in the administration were also on the agenda at the Juneau briefing (which was joined online by journalists around the world). So how is this affecting the work of the Arctic Council? “So far I see no direct effect on participation in the Arctic Council either in the lead-up to our own ministerial or beyond, but the picture is not entirely clear yet,” said Balton. “So far”, and “not yet” seem to be key words. Balton did accept that there had been changes of emphasis, but not in the fundamental view. America first in the Arctic? Presumably, as long as this fits with President Trump’s “America first” policy, all will be well. The question is how that plays out when other major Arctic players put the interests of their own countries first. “One Arctic” was the overall theme of the US Chairmanship over the last two years. 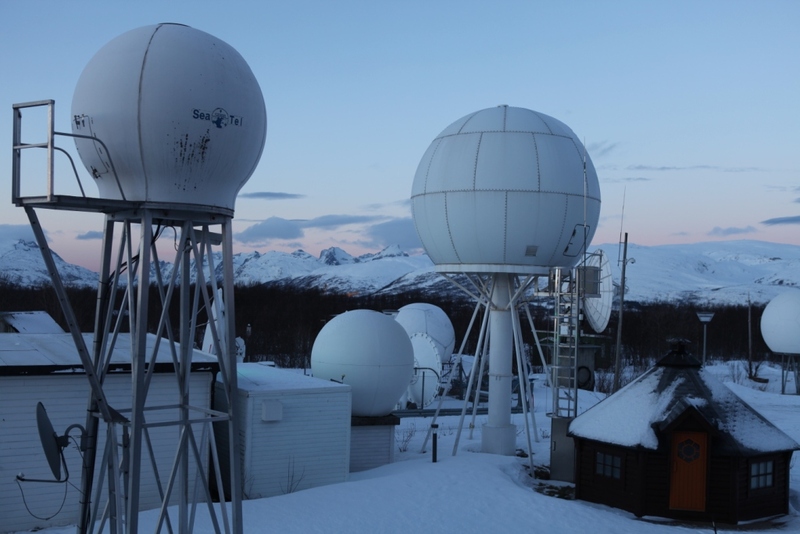 But when it comes to reconciling the geopolitical not to mention economic interests of Arctic states, cooperation might just become a little more tricky. It remains to be seen whether the Trump administration will keep to the Paris Agreement or not. And when it comes to sustainable development in the Arctic, clearly changes in the climate will play a key role. 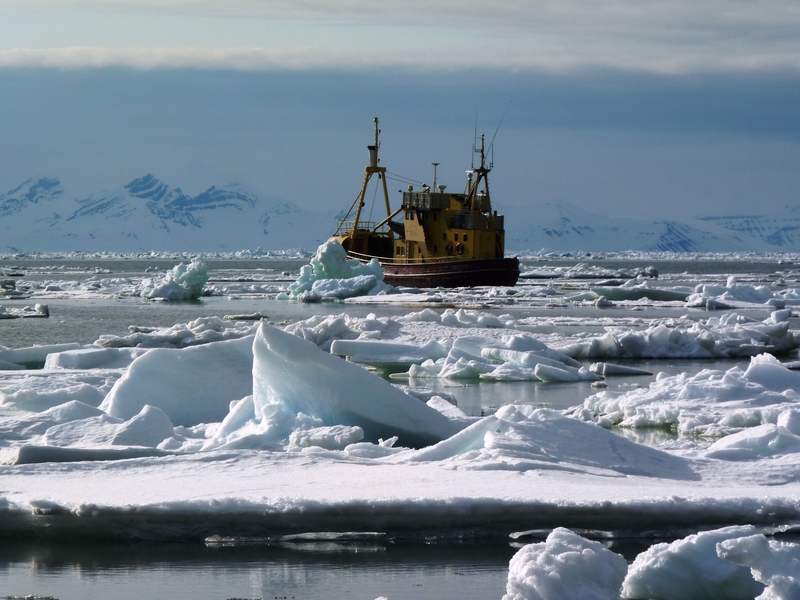 Between now and the end of the US Chairmanship of the Arctic Council in May, it looks as if Balton and his team will be able to carry on with “business as usual”. The question will be what happens after that. In response to a question about ocean acidification, the US ambassador described the increase in ocean acidification by 30% worldwide as “staggering” and said it was quite clearly caused by CO2 emissions. There are not enough platforms in the Arctic to monitor this fully, he said, describing it as “one of our ambitions” to change that. That brings us back to the crucial role played by US bodies, especially the National Oceanic and Atmospheric Administration (NOAA) and the National Aeronautics and Space Administration (NASA) in monitoring the planet. Today, more than thirty leading Florida scientists published an open letter to President Trump, coming out strongly against White House’s proposed cuts to the earth sciences programs at NASA and NOAA. They call on the President to recognize climate change and resulting sea level rise, which is, of course, of existential importance to Florida in particular. Concern is mounting in the scientific community that the new administration will try to silence efforts to educate the public on climate change. “The proposed budget cuts are an affront to the integrity of science and a large body of crucial work on the impacts of climate change that increasingly damage the United States. As the most vulnerable U.S. state to sea level rise, Floridians know this very well; it persistently threatens their infrastructure, communities and homes. “NASA and NOAA Earth science programs monitor and understand changes in our water resources and our soil. 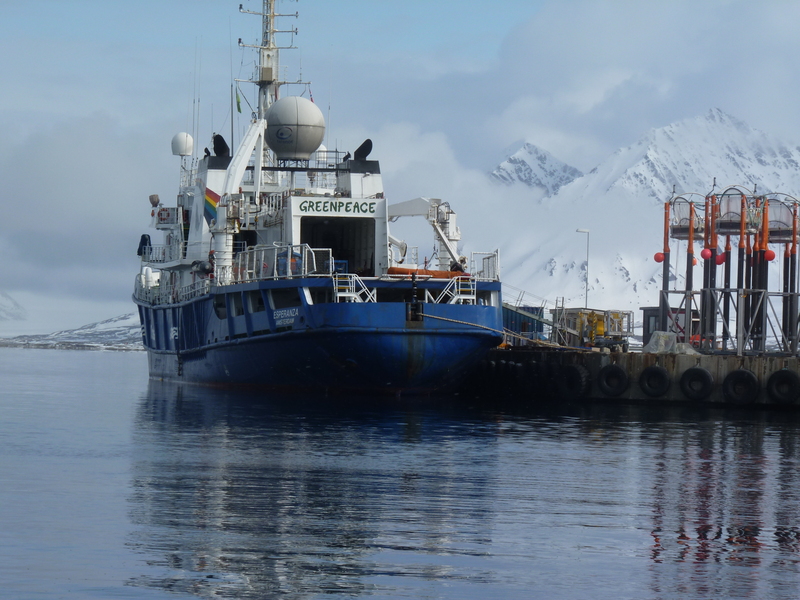 They track the conditions that affect the food and medicines we get from the oceans. These conditions impact agriculture, our military, businesses, and major industries. It is imperative to support programs that explore our planet – at NOAA and NASA and across the government. The work of NOAA and NASA is vital to life on Earth and must be continued”, the scientists write. “NASA and NOAA’s work capture the history and the present state of the oceans, land, fresh water bodies, and atmosphere. They make it possible for us to observe changes to the planet we live on, from the vantage point of space. So there we have it. Ultimately, the work of the Arctic Council cannot be separated from the issue of climate change and scientific monitoring. Perhaps it was fortunate that the US Presidency of the Arctic Council coincided with the Obama period in office, where some decisions were taken in the interests of the region. It will be up to Finland to direct operations for the next two years, from May onwards. But, clearly, regardless of what happens in the Arctic Council, the overall policy of the new US administration will have a key impact on what happens in the Arctic. 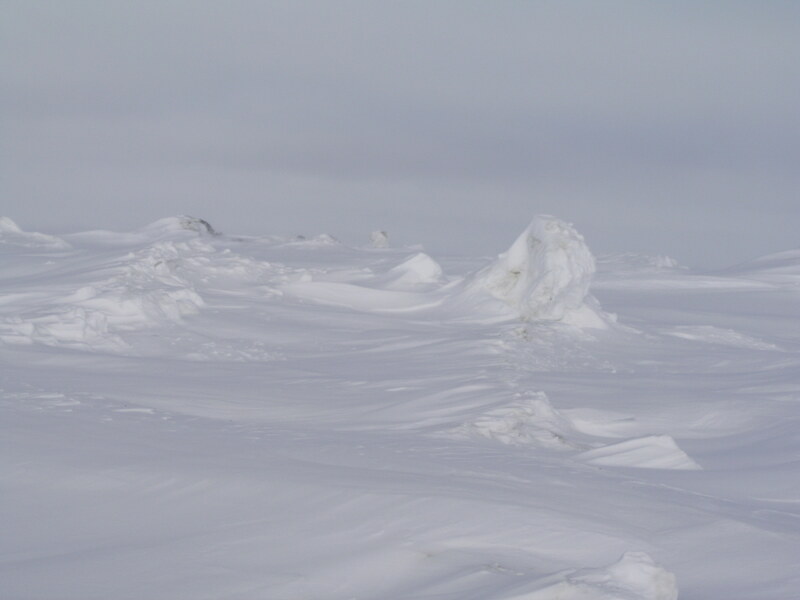 The latest SWIPA, (Snow, Water, Ice and Permafrost in the Arctic) report on the cryosphere will be presented to the ministerial gathering in May. It is unlikely to make happy reading. Climate change will have to be a major factor. And given the Trump administration’s policies so far on that issue, the work of the Arctic Council will not be able to carry on regardless. 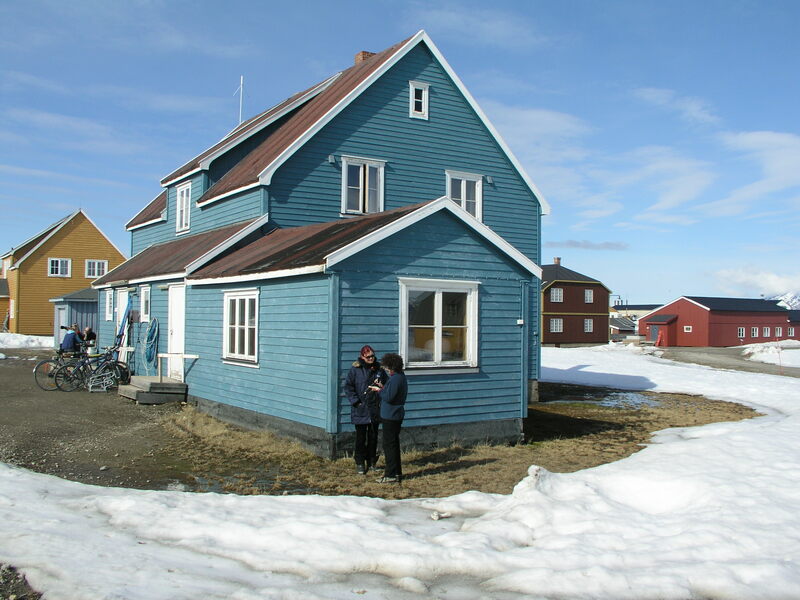 “A glance into the future of the Arctic” was the title of a press release I received from the Alfred Wegener Institute this week, relating to the permafrost landscape. 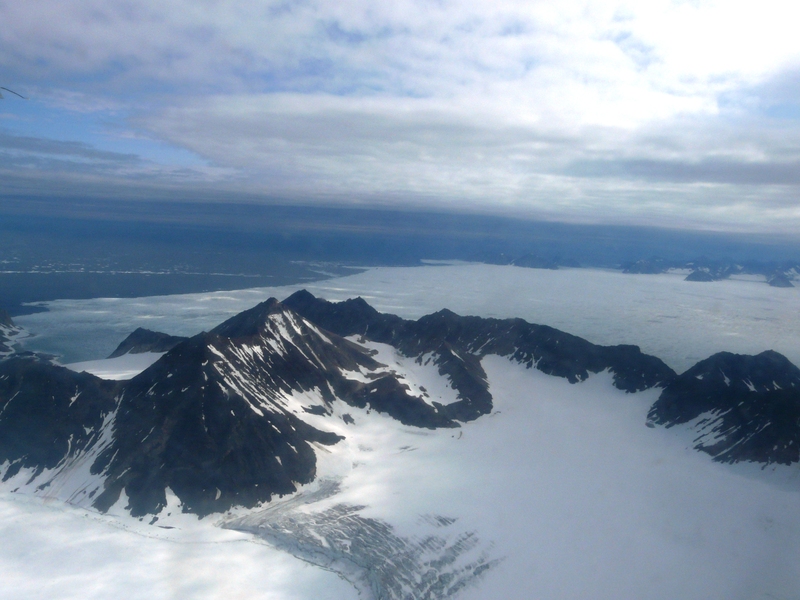 “Thawing ice wedges substantially change the permafrost landscape” was the sub-title. “I felt the earth move under my feet…” was the song line that came to my mind. 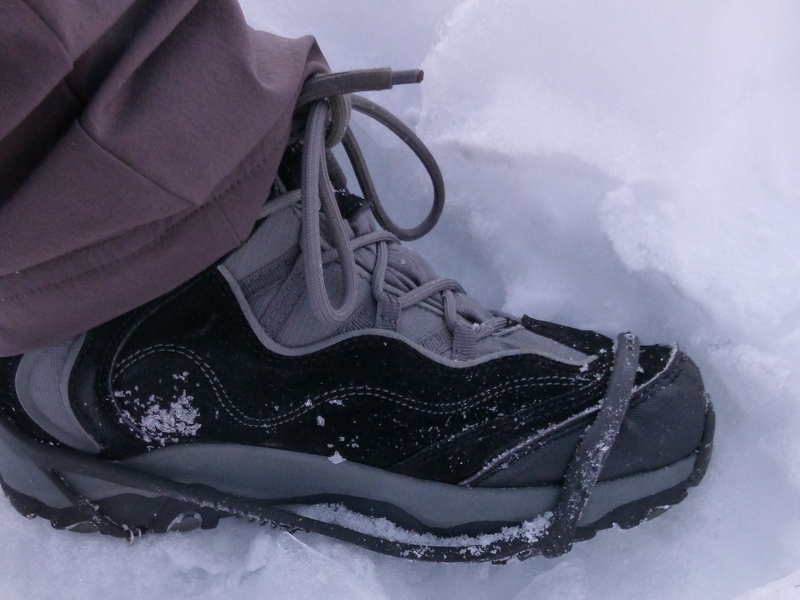 The study was led by Anna Liljedahl of the University of Alaska in Fairbanks. And Fairbanks is, indeed, where I would like to have been this past week, with Arctic Science Summit Week taking place. 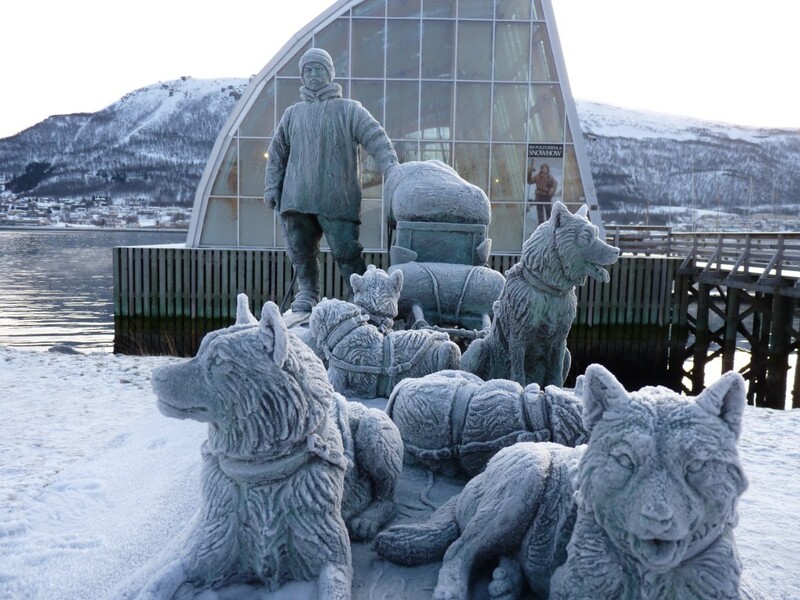 Clearly the Arctic Council thought the same and actually managed to put their wish into practice by holding a meeting of the Senior Arctic Officials (SAOs) there from March 15th to 17th. 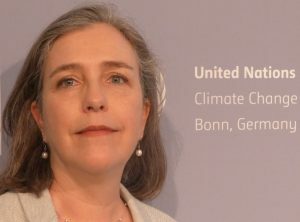 The agenda focused to a large extent, it seems, on climate change, and “placing the Council’s overall work on climate change in the context of the COP21 climate agreement” reached in Paris in December, according to a media release. “The Council needs to consider how it can continue to evolve to meet the new challenges of the Arctic, particularly in light of the Paris Agreement on climate change. We took some steps in that direction this week”, said Ambassador David Balton, Chair of the SAOs. Now what exactly does that mean? The Working Groups reported “progress on specific elements”. 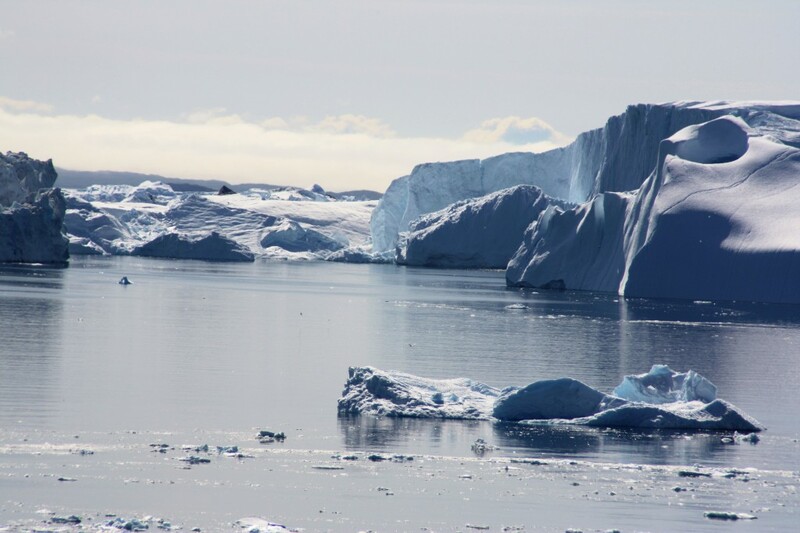 They include the release of a new report on the Arctic freshwater system in a changing climate, “cross-cutting efforts aimed at preventing the introduction of invasive alien species”, strengthening the region’s search and rescue capacity, efforts to support a pan-Arctic network of marine protected areas and promoting “community-based Arctic leadership on renewable energy microgrids”. I suppose those could be part of the process. Clearly there are a lot of interesting things going on. Against the background of NOAA’s latest revelations on global temperature development, though, they may have to speed up the pace. The combined average temperature over global land and ocean surfaces for February 2016 was the highest for February in the 137-year period of record, NOAA reports, at 1.21°C (2.18°F) above the 20th century average of 12.1°C (53.9°F). This was not only the highest for February in the 1880–2016 record—surpassing the previous record set in 2015 by 0.33°C / 0.59°F—but it surpassed the all-time monthly record set just two months ago in December 2015 by 0.09°C (0.16°F). Overall, the six highest monthly temperature departures in the record have all occurred in the past six months. February 2016 also marks the 10th consecutive month a monthly global temperature record has been broken. The average global temperature across land surfaces was 2.31°C (4.16°F) above the 20th century average of 3.2°C (37.8°F), the highest February temperature on record, surpassing the previous records set in 1998 and 2015 by 0.63°C (1.13°F) and surpassing the all-time single-month record set in March 2008 by 0.43°C (0.77°). Here in Germany, the temperature was 3.0°C (5.4°F) above the 1961–1990 average for February. NOAA attributes it to a large extent to strong west and southwest winds. Now that is a big difference, and I can certainly see it in nature all around. But the difference was more than double that in Alaska. 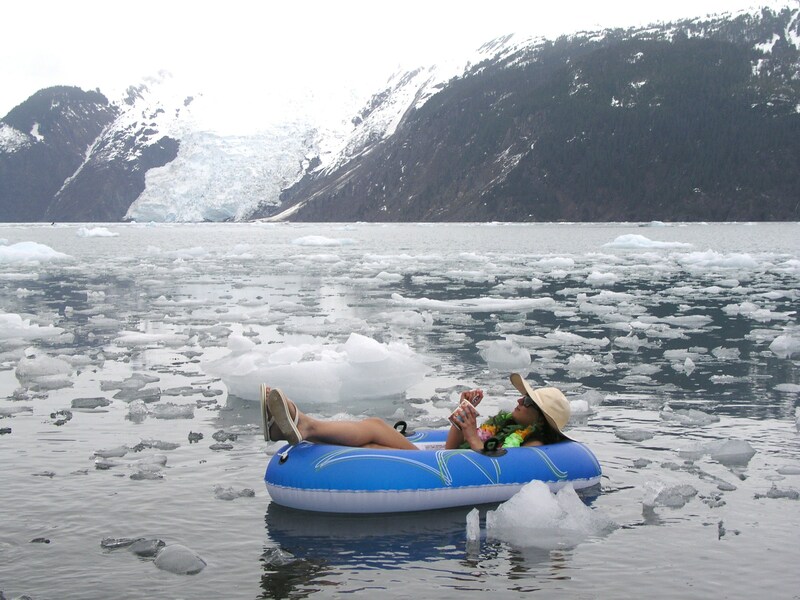 Alaska reported its warmest February in its 92-year period of record, at 6.9°C (12.4°F) higher than the 20th century average. 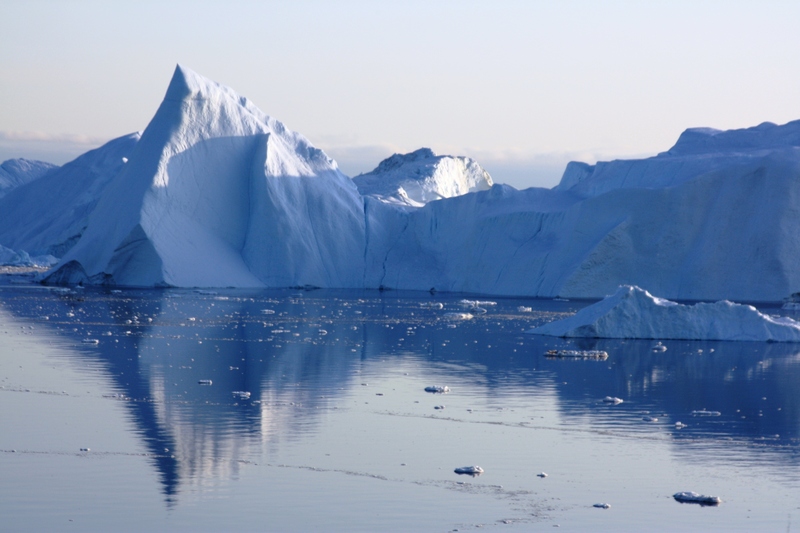 The study, published in the journal Nature Geoscience, conducted by an international team in cooperation with the Alfred Wegener Institute, Helmholtz Center for Polar and Marine Research (no wonder we prefer to call them AWI), indicates that ice wedges in permafrost throughout the Arctic are thawing at a rapid pace. The first thought that springs to my mind is collapsing buildings, remembering seeing cooling systems in Greenland to keep the foundations of buildings in the permafrost frozen and so stable. Of course that only affects areas which are built upon (certainly bad enough). 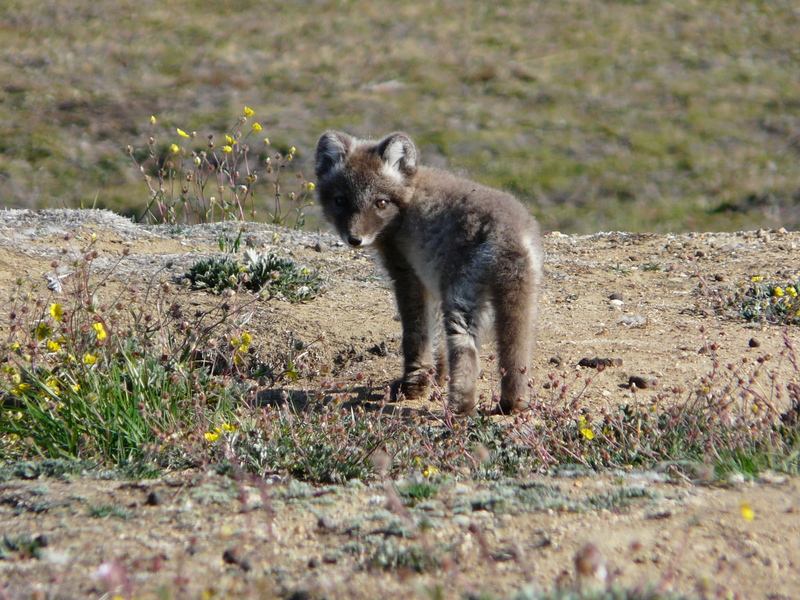 The new study looks at what the melting ice wedges will mean for the hydrology of the Arctic tundra. And that impact will be massive, the scientists say. 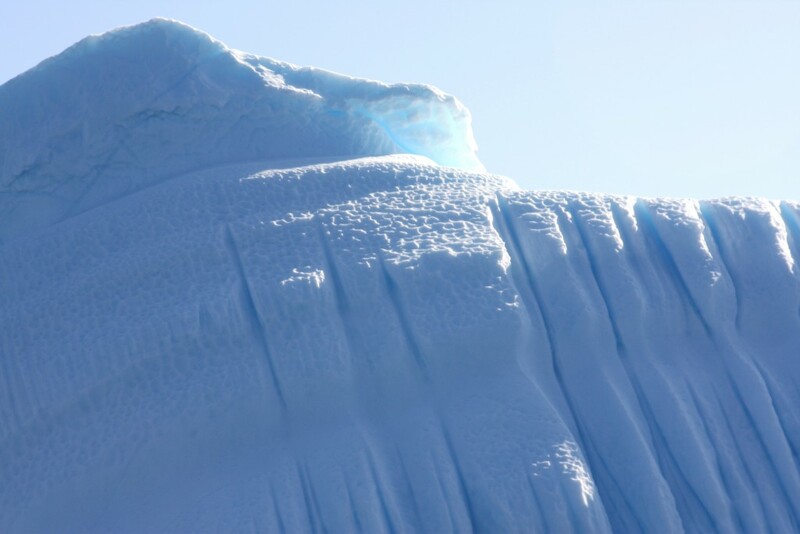 The ice wedges go down as far as 40 metres into the ground and have formed over hundreds or even thousands of years, through freezing and melting processes. 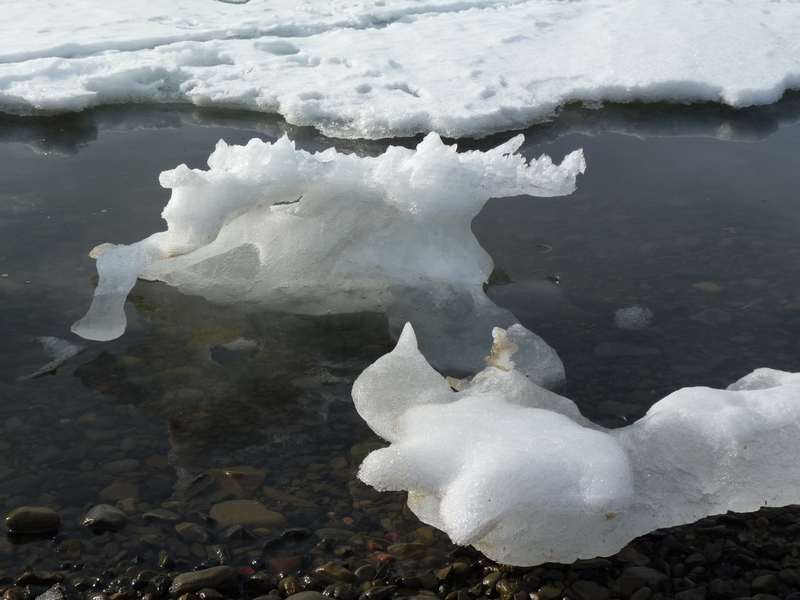 Now the researchers have found that even very brief periods of above-average temperatures can cause rapid changes to ice wedges in the permafrost near the surface. In nine out of the ten areas studied, they found that ice wedges thawed near the surface, and that the ground subsided as a result. So, once more, humankind is changing what nature created over thousands of years in a very short space of time. I am reminded of a recent study indicating that our greenhouse gas emissions have even postponed the next ice age. 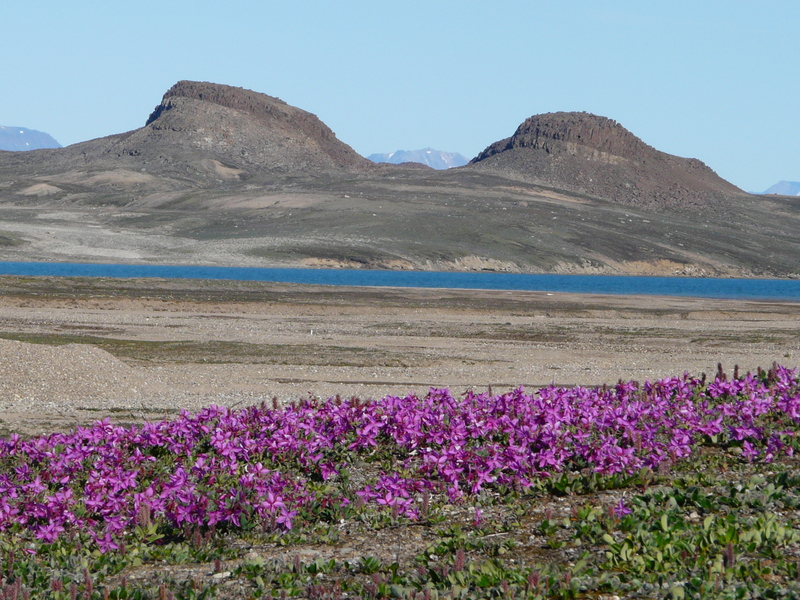 A dry future for the Arctic? “The subsiding of the ground changes the ground’s water flow pattern and thus the entire water balance”, says Julia Boike from AWI, who was involved in the study. 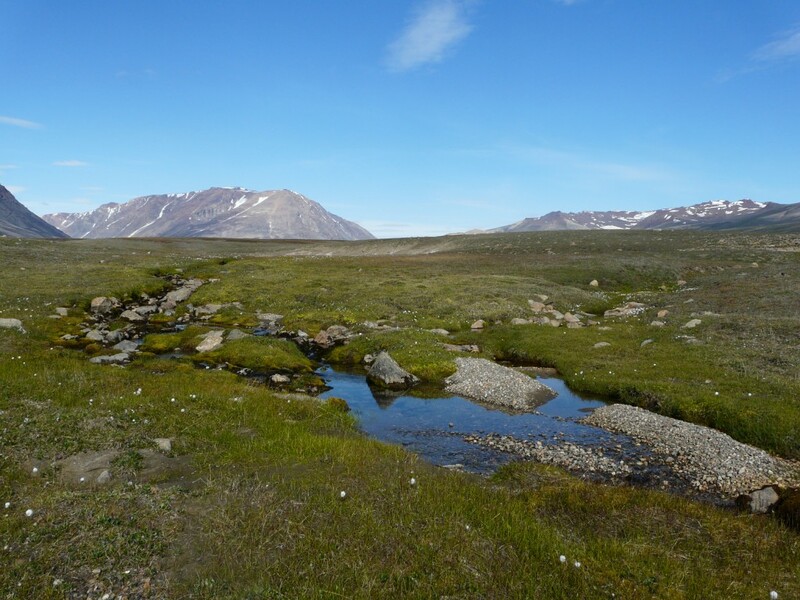 “In particular, runoff increases, which means that water from the snowmelt in the spring, for example, is not absorbed by small polygon ponds in the tundra but rather is rapidly flowing towards streams and larger rivers via the newly developing hydrological networks along thawing ice wedges”. The experts produced models which suggest the Arctic will lose many of its lakes and wetland areas if the permafrost retreats. 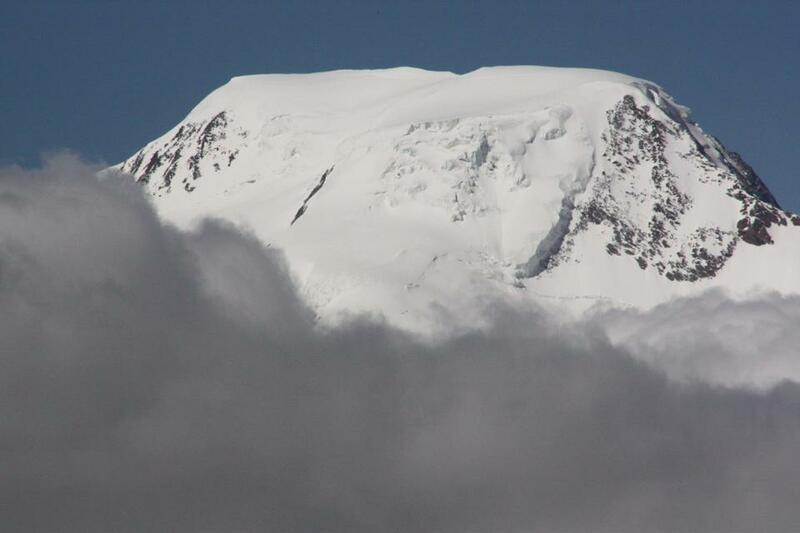 Co-author Guido Grosse, also from AWI, says the thaw is much more significant that it might first appear. The changes to the flow pattern also change the biochemical processes which depend on ground moisture saturation, he says. 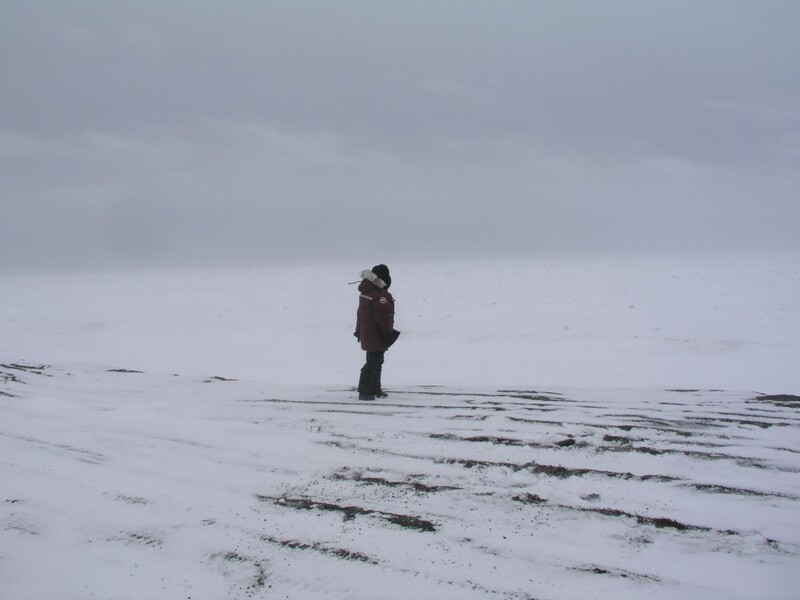 The permafrost contains huge amounts of frozen carbon from dead plant matter. 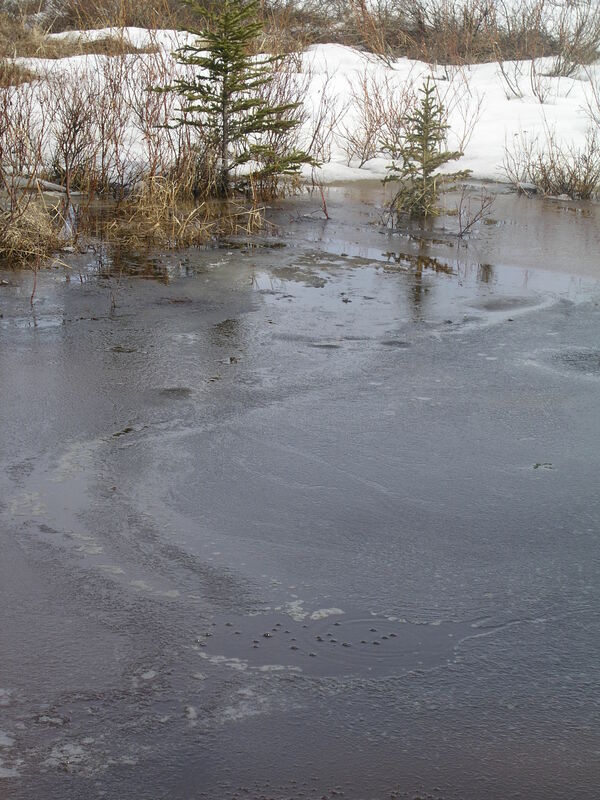 When the temperature rises and the permafrost thaws, microorganisms become active and break down the previously trapped carbon. This in turn produces the greenhouse gases methane and carbon dioxide. 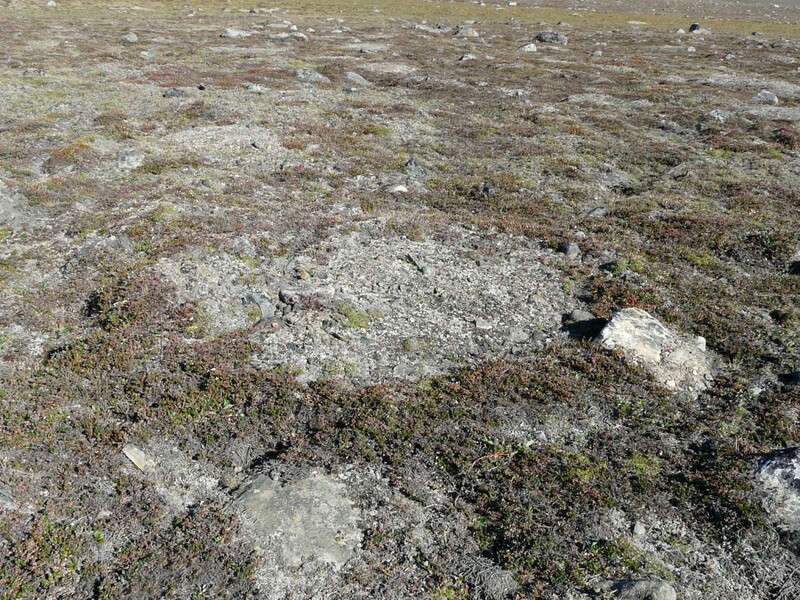 This is a topic already well researched, at least with regard to slow and steady temperature rises and thawing of near-surface permafrost, the authors say. 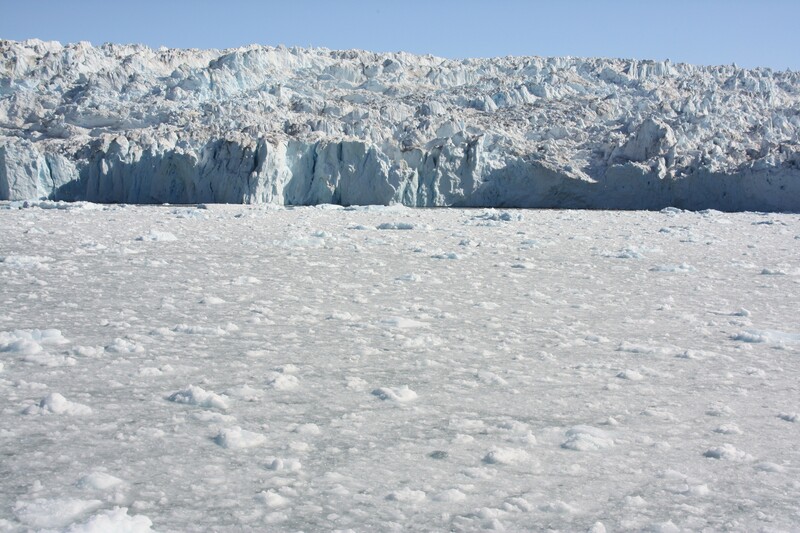 But the thawing of these deep ice wedges will lead to massive local changes in patterns. 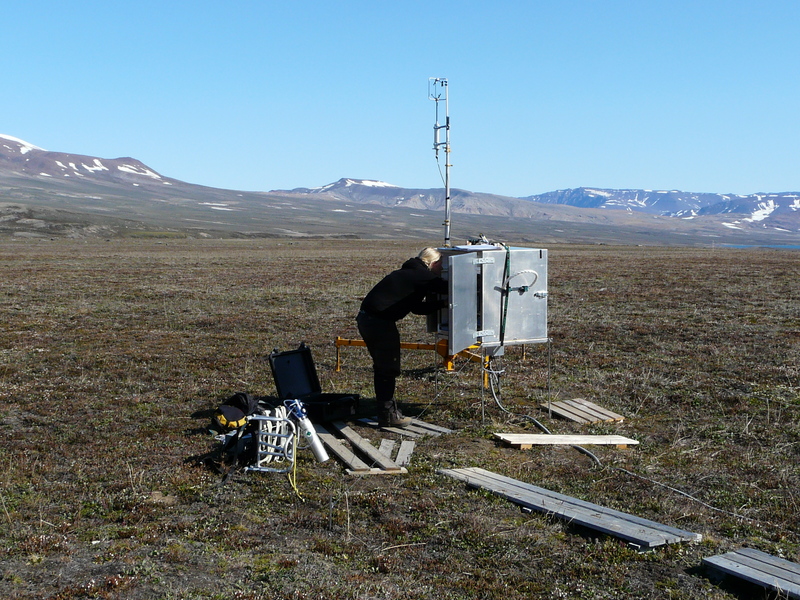 “The future carbon balance in the permafrost regions depends on whether it will get wetter or dryer. While we are able to predict rainfall and temperature, the moisture state of the land surface and the way the microbes decompose the soil carbon also depends on how much water drains off”, says Julia Boike. Now the results of the research have to be integrated into large-scale models. The study of the impacts of thawing ice wedges seems to me like a good metaphor for the relation between Arctic climate change and what’s happening to the planet as a whole. Something changes in a localised area, which turns out to have far greater significance for a much wider area of the planet (or even the whole).